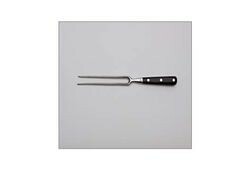 Our Carving Fork is an effective tool to anchor and steady meats, poultry or roasts while slicing and carving. 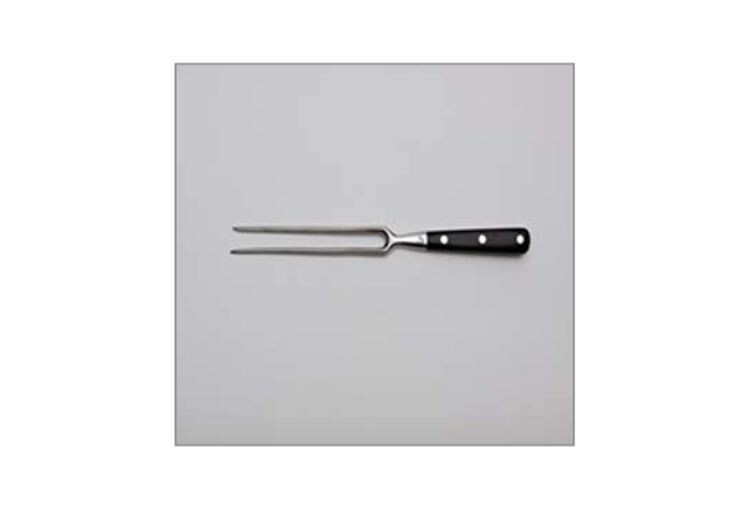 A perfect balance of strength and comfort, the Carving Fork can be easily used to turn large roasts or lift meat and poultry from the roasting pan. Chef's Tip: Test potatoes for tenderness throughout by piercing the skin with fork spears.